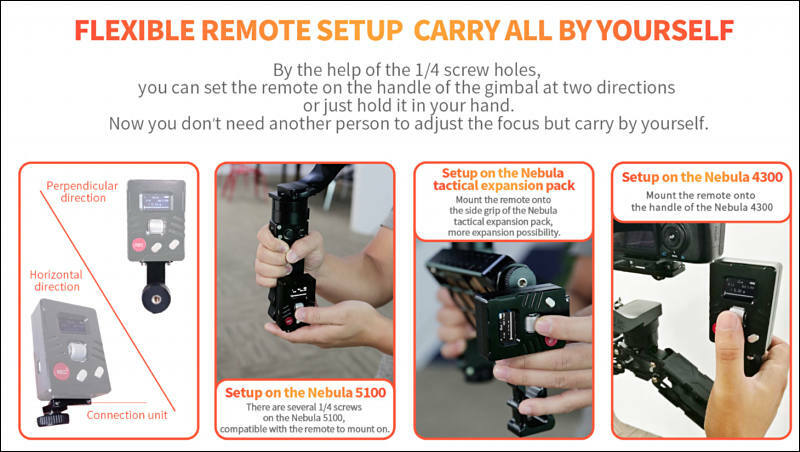 Nebula Focus special designed for gyro stabilizer and individual shooter. 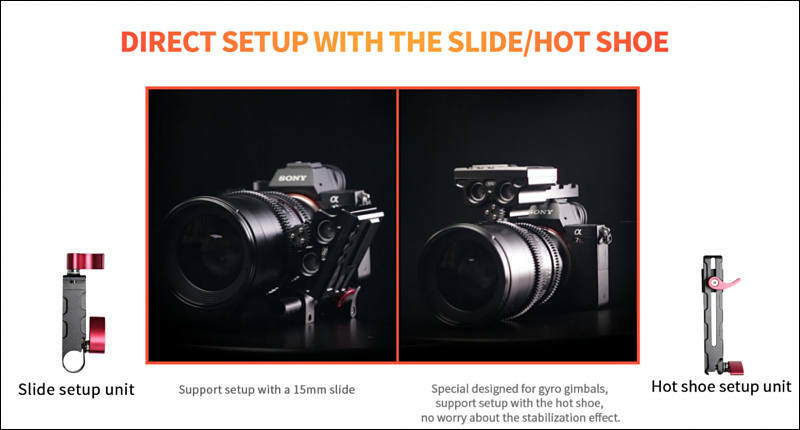 Its receiver and motor are built 2 in 1 making it more compact for setup, also it provides two ways for setup: you can directly connect it with the hot shoe or you can use a traditional slide. 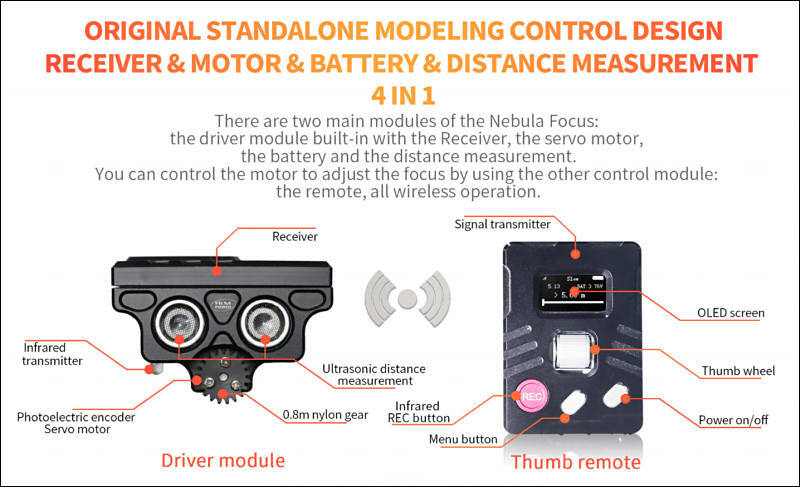 Beside the wireless design, silent motor and a long battery life, the Nebula Focus supports ultrasonic distance measurement with an instant display on the Thumb remote controller, the most impressive thing is that this function may get updated to achieve Auto Focus in the future. I want to preorder this FF. This device uses sonar to measure distance and displays it on the remote? 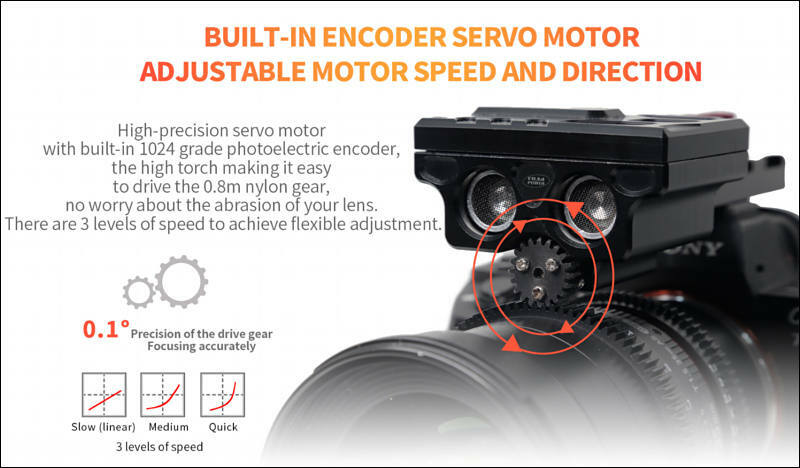 Sounds like a sonar measuring distance device with a future possibility of a motor focusing the lens. 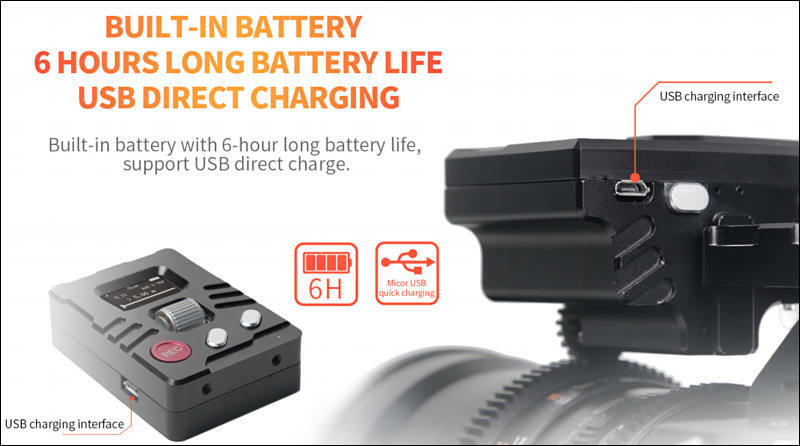 Cinematography Electronics and Red Rock Micro had a product to do this. With each new generation of these devices, they are getting smaller and less complicated to set-up. This idea/design concept looks promising in its compact design. We'll have better terms, update very soon. Vk, How does this exactly know where the actor is at, or how far it is from lens? 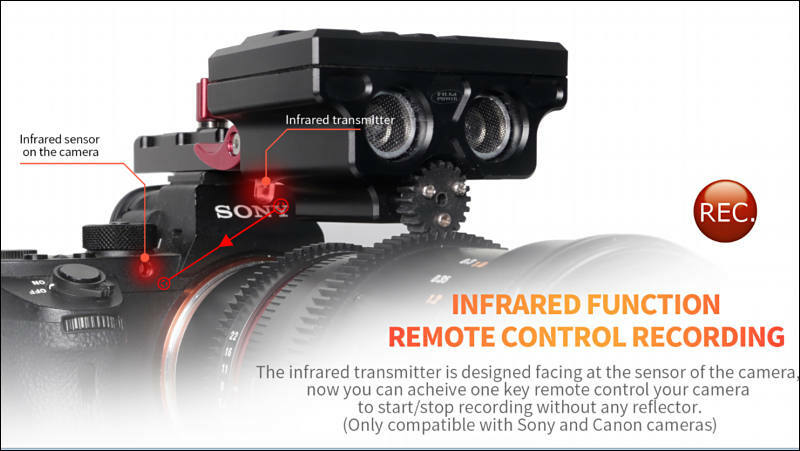 this is very exciting to me, to be able to auto focus, esp anamorphic setup would be amazing ... Is this like the product that was selling for thousands,where the actor was wearing a tracking device ? No. 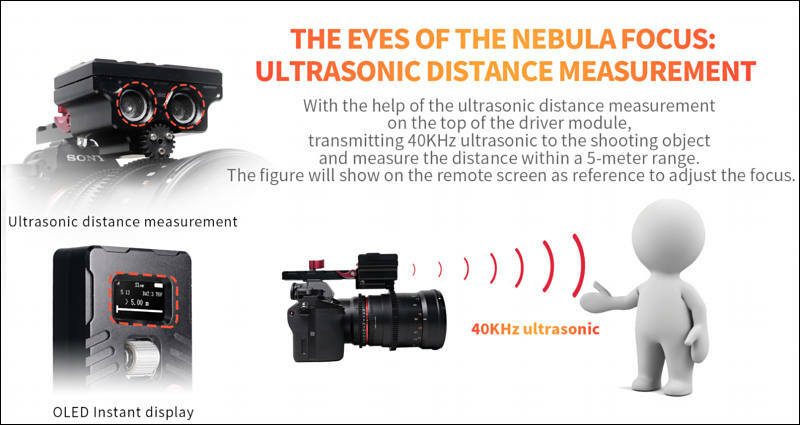 It has ultrasonic distance sensor and show the distance on remote, and you do all adjustments yourself. 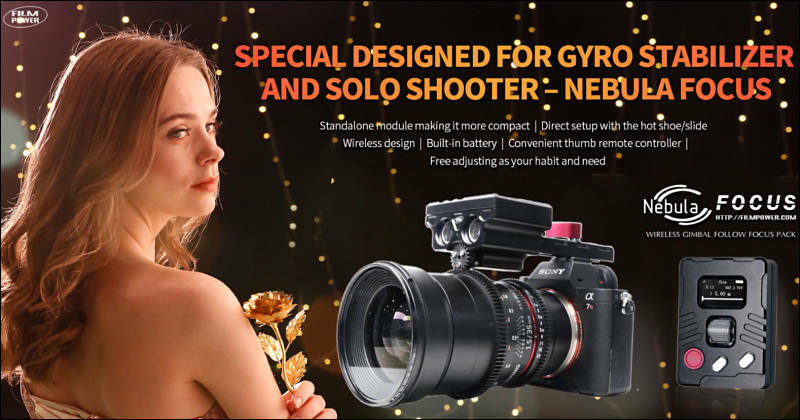 oh ok, so what about this 'the most impressive thing is that this function may get updated to achieve Auto Focus in the future" , how is that gonna work? If you ask me - none of ultrasonic based automated FF ever took off. It is due how measurement work. 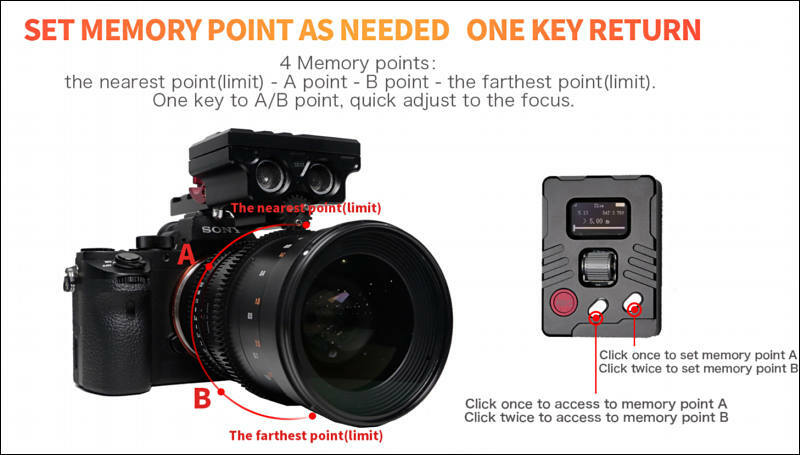 Oh k, so the only possible auto follow focus system available now is the one with tracking devices on actors? 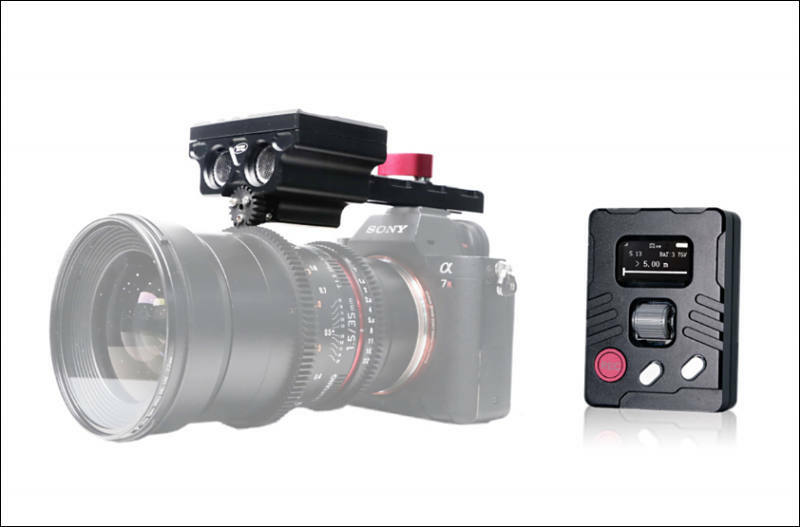 If movement is not complex and you have few takes Canon Dual AF can work. Even face tracking on latest cameras can be used. All serious still usually use markings, planning, points and eyes. If its Ultrasonic it will make klicking noises and have a limited range and/or accuracy. I'm working on the third version of my wireless follow focus system and did think of inkluding a distance tracker myselfe, but the only usable method are Lidar (Radar) systems and they are quite expensive ($300+). @sammy do you have a link to those systems with tracking devices the actor is wearing? - Sounds very interesting (and is the best solution if you want to do automated focusing). It'll clearly have limited range and accuracy, but good emitter does not make any clicking noises. but the only usable method are Lidar (Radar) systems and they are quite expensive ($300+). 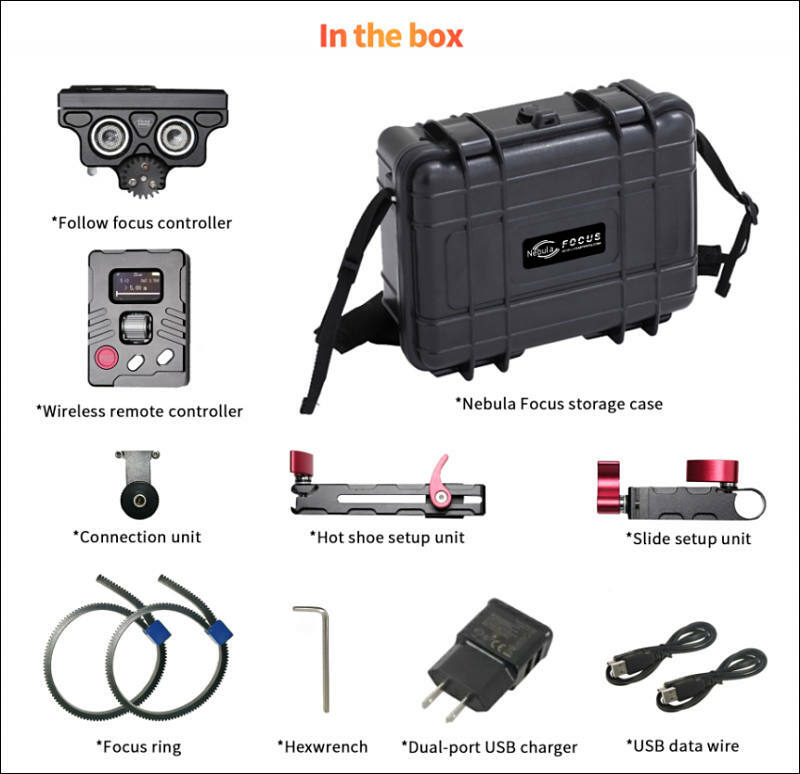 for DIY like market only usable methods are TOF sensors and 3D cameras ala XBOX one. do you have a link to those systems with tracking devices the actor is wearing? - Sounds very interesting (and is the best solution if you want to do automated focusing). We had it somewhere on PV also. All of such systems are very expensive and made for pro market. 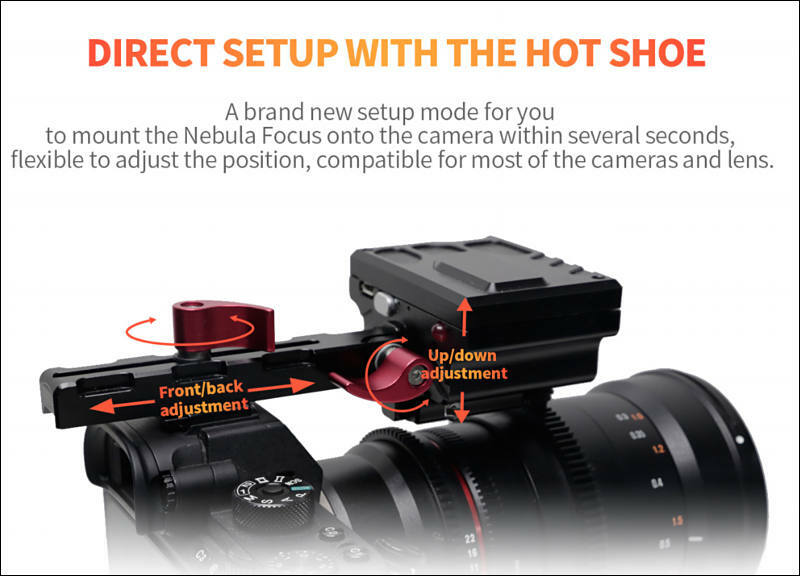 @Vitaliy_Kiselev - I'm looking forward to purchasing one of these on Personal-View deals when available! We hope to make video first at BIRTV. Flash deal! Check first post in topic.